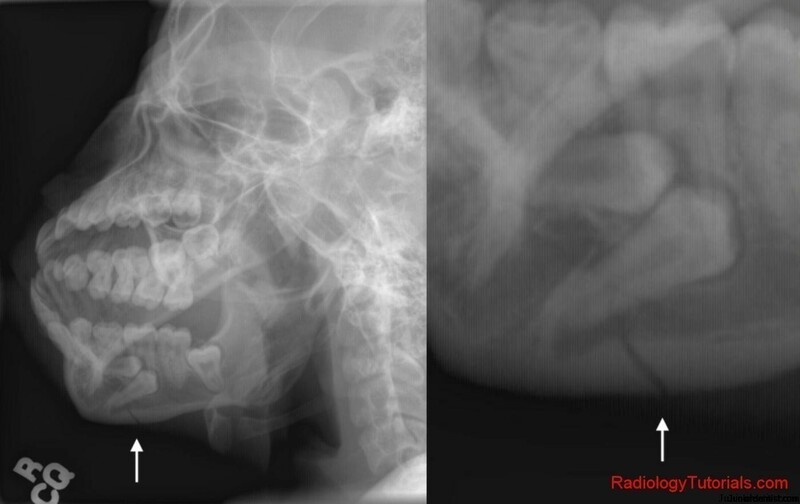 Radiographs are the most important Diagnostic aids in Dental practice using the help of which dentists decide the Treatment plan and can consider various options. 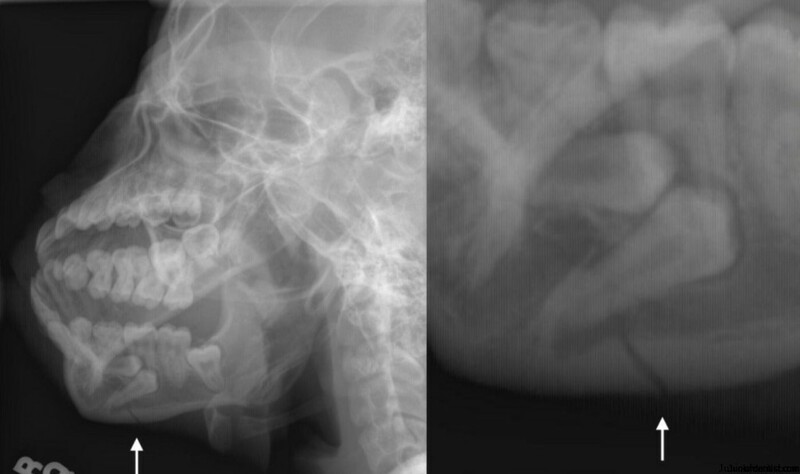 In Oral Surgery Radiographs play a vital role in determining the treatment plan. Also called as Zimmer or Transmaxillary projection which is mainly concentrating on the TMJ. The following structures are visible.